Morning fog. Fort Pierce, Florida. Shot with a Samsung Galaxy S3. 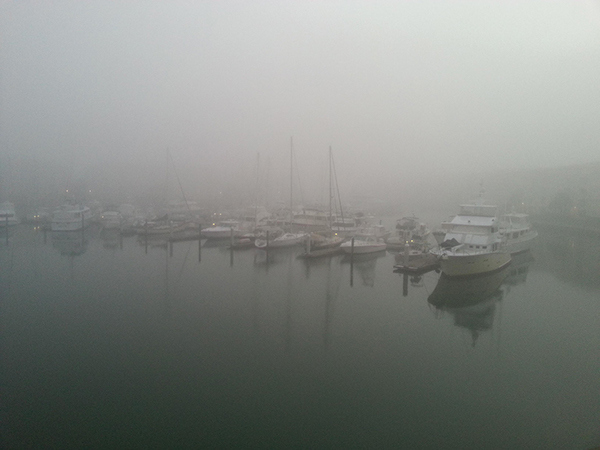 The fog was thick this morning and I shot this with my Samsung Galaxy S3 from my balcony overlooking a marina on Seaway Drive.